Yesterday October 24, retail giant SM Supermalls and Top 5 Global smartphone brand Vivo announced their tie-up to kick-off the holiday season at SM Supermalls nationwide. 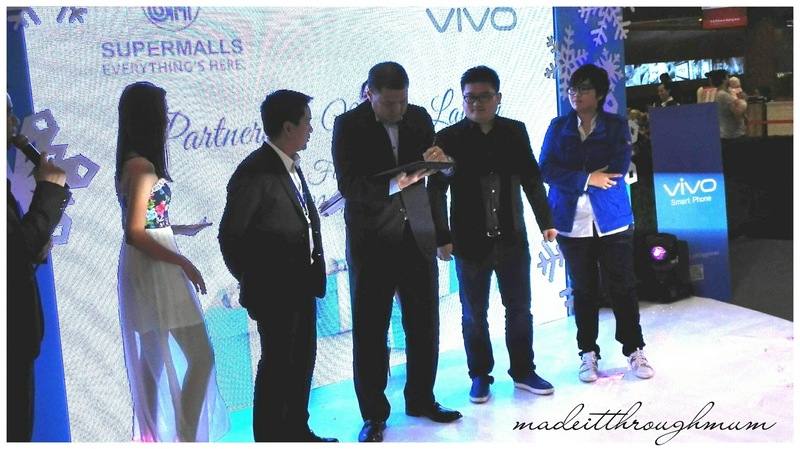 Starting November 4, mall-goers can expect deals and fun activities from Vivo when they visit their nearest SM Mall. Be one of the lucky winners of 20 Vivo smartphones this Christmas season! 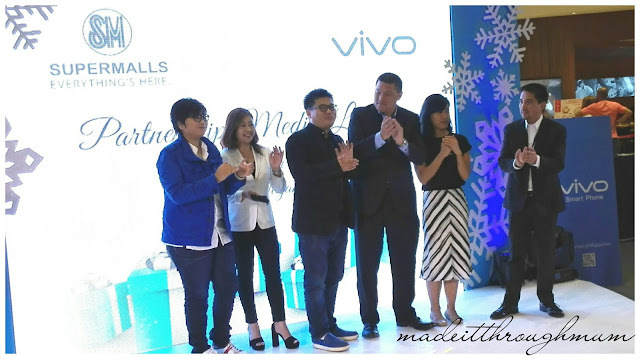 All you have to do is take a "Selfie with Santa" in selected SM malls and post them in Instagram, Facebook, and Twitter using the hashtag #VivoSantaSelfie. Another treat is, consumers can avail of exclusive deals and freebies with every purchase of Vivo's latest smartphones in the booths throughout the holiday season. 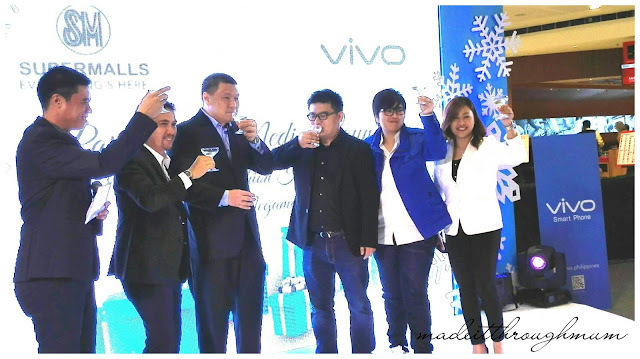 This includes the Vivo V3Max, Vivo V4, and the Vivo Y51, as well as the recently launched Vivo Y55 smartphone. 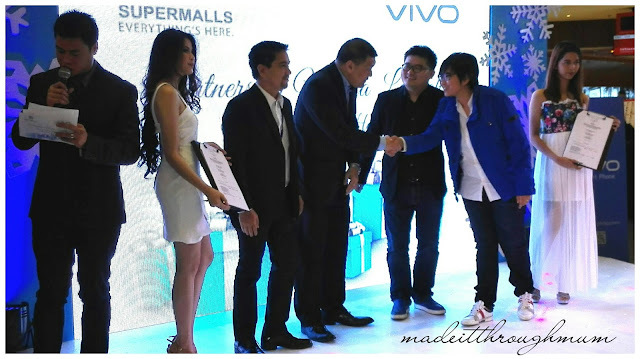 "We at SM Supermalls recognize the tradition of Filipino consumers who visit our malls during the holiday season to pick out well thought- of presents for their loved ones for Christmas. Our partnership with Vivo during the SM Cybermonth celebration has shown strong success and interest among mall-goers, and we're optimistic that our Christmas season partnership will provide consumers with a more meaningful celebration this year," said Shopping Center Management Corporation (SM Corp.) Senior Vice President, Jonjon San Augustin. 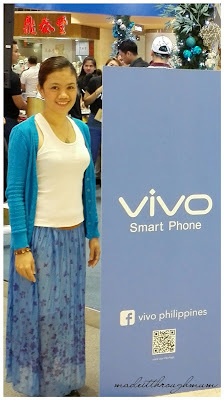 Vivo is a leading global smartphone brand focused on introducing products with professional-grade audio, extraordinary appearance, and a fast and smooth user experience. The company is committed to developing dynamic and stylish products for energetic and passionte young people.